King Crimson Jahrhunderthalle Frankfurt, Frankfurt, Germany Cheapest in Frankfurt! This event has the cheapest King Crimson tickets in Frankfurt available on our site. King Crimson Liederhalle Beethovensaal, Stuttgart, Germany Cheapest in Stuttgart! This event has the cheapest King Crimson tickets in Stuttgart available on our site. 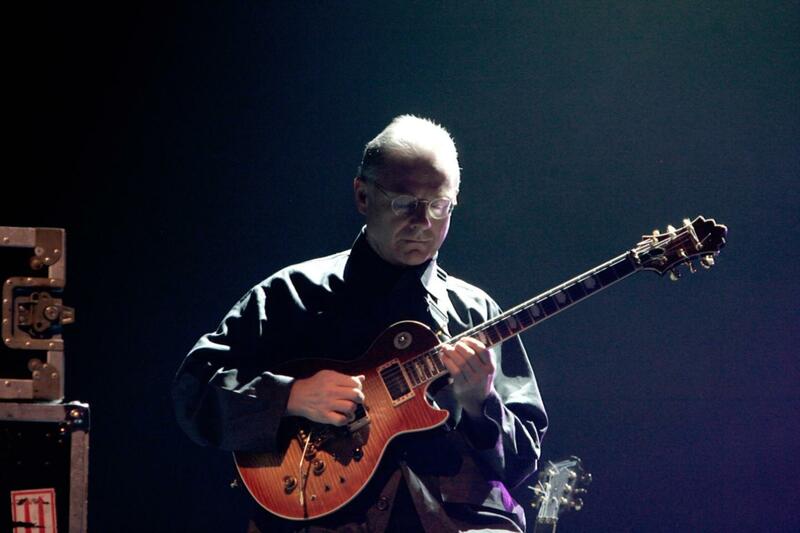 King Crimson Royal Albert Hall, London, United Kingdom Cheapest in London! This event has the cheapest King Crimson tickets in London available on our site. Cheapest in Nijmegen! This event has the cheapest King Crimson tickets in Nijmegen available on our site. Cheapest in Warsaw! This event has the cheapest King Crimson - Celebrating 50 Years tickets in Warsaw available on our site.